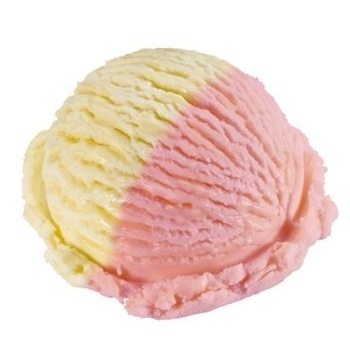 When you want to be different and save not the typical-try Vanilla Strawberry Swirl. It`s a creamy Vanilla with a strawberry twist. Pretty in color, sweet to taste-you won`t go wrong serving our Vanilla Strawberry Swirl Parve dessert-!